Why not let us know what you thought?! 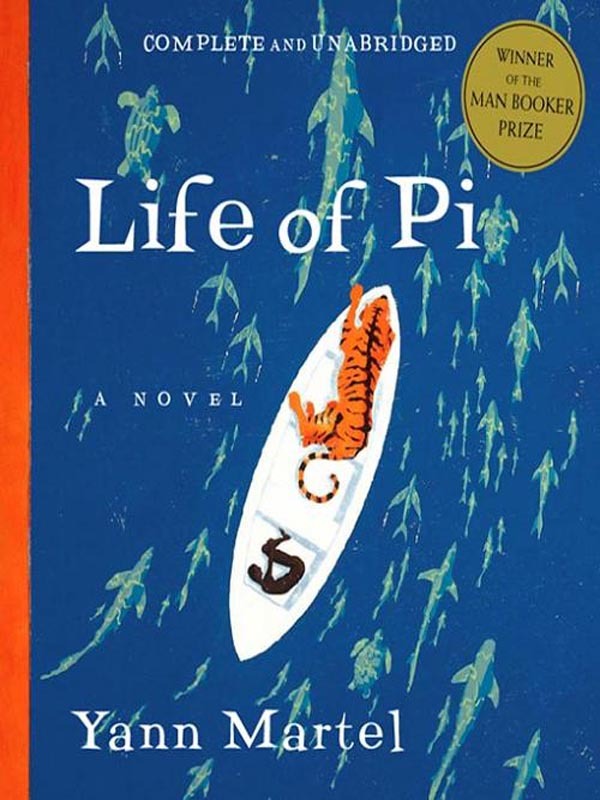 ‘Life of Pi’ – a book based on faith, a book based on the perception and value of truth, and a book based on nature. Definitely one that provides food for thought, and, incidentally, is an excellent starter for our reviews section on the WOB blog. It had to be done! When we saw the film trailer for ‘Life of Pi‘ (released in December 2012 and directed by Ang Lee), we thought back to the book itself and immediately started to question the wisdom of translating such a well-known and popular novel (published in September 2001, it quickly became a celebrated bestseller and won the Man Booker Prize in 2002) into a film – from such a highly respected pedestal, surely failure loomed? So, being British and liking nothing better than to have a good old moan when proven right about the disastrous consequences of turning a book into film, we dusted off our dog-eared copy of ‘Life of Pi’ sitting forlornly on our bookshelf, and settled down to read this relatively short story (it’s only 401 pages, which sounds a lot, but flies by once you’re hooked). 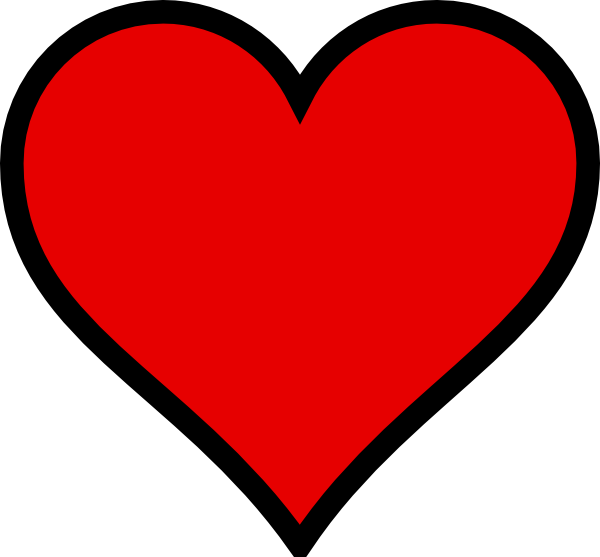 The story is initially narrated by an author (who isn’t real by the way – we did get a bit confused at first by this), who seeks out a story from a middle-aged Indian man named Piscine Patel. When Pi was 16 he and his family (along with most of their zoo – snakes, monkeys and giraffes galore), left India to start a new life in Canada. 4 days into the journey, the ship sinks and only Pi survives in a life raft, which he quickly discovers is also inhabited by a hyena, a zebra, rats, and a Bengal Tiger called Richard Parker. Soon enough a monkey also joins them floating along on a buoy of bananas. What follows is Pi’s fight for survival in the microcosm of the boat, and his adventures along the way until he reaches land. All this time the older Pi is narrating his own story whilst the author character listens and occasionally expresses his opinion. The only criticism we’d make about the plot itself is that the original author’s narration is not strictly necessary and complicates the storyline in a negative way by making it harder to follow. But before we go, how can such a rich and evocative story be adapted into a successful and loyal film version we hear you ask? Well, without giving too much away (we strongly suggest you see it for yourself), we were happily blown away by the visually stunning portrayal of the book on-screen. The beauty author Yann Martel evokes in written word is accurately captured by director Ang Lee, with the help of 3D at its best. The animals aren’t tainted with the CGI, and certain moments, such as when a whale jumps over Pi (which actually doesn’t happen in the book), shimmer across the screen (and out of it if you’re watching it in 3D and have those silly glasses on). 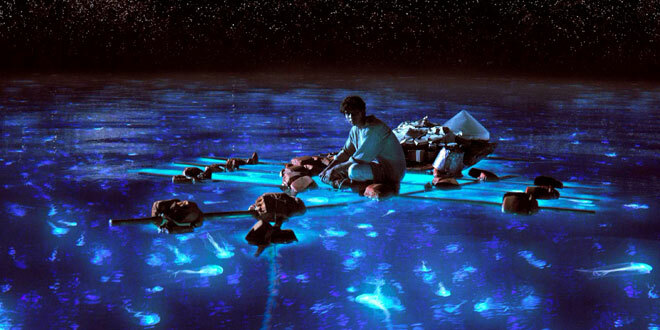 Ang Lee also captures the themes of solitude and isolation by often zooming out on Pi alone at sea seeming only a small dot in the vastness of the space around him – some very clever and thoughtful cinematography if we do say so ourselves! The adult actor who plays Pi, Suraj Sharma, is outstanding in what must have been a complicated production enough to partake in on top of it being his first acting experience. It’s definitely well worth a watch! Don’t miss ‘What The Book Club Said’ after the group meets soon and see if you agree!